Can you trust anonymous sources in journalism? To cite an anonymous source, a media outlet must first enjoy a high level of credibility. Jill Abramson is journalist who who has served in the most senior editorial positions at The New York Times, where she was the first woman to serve as Washington Bureau Chief, Managing Editor and Executive Editor. 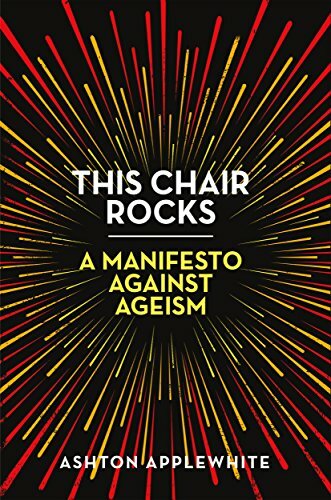 She is also an English lecturer at Harvard University and an author. 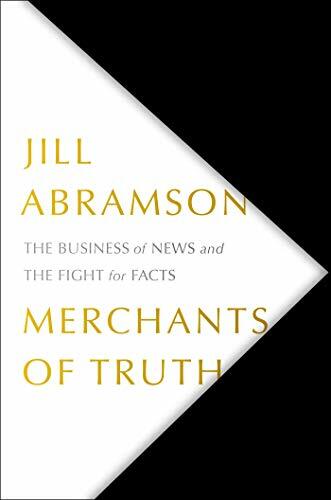 Her latest book, "Merchants of Truth: The Business of News and the Fight for Facts," will be released on February 5. JILL ABRAMSON: Anonymous sourcing was an issue in BuzzFeed's story about Michael Cohen saying he was directed to lie to Congress. The story as I recall was sourced to two people who were involved in an investigation of Trump Tower Moscow. But we don't know who they are. We have to suspend disbelief, and believe the reporters, and decide whether BuzzFeed news and those reporters have our confidence and enjoy a high level of credibility. I actually, after Merchants of Truth, looking so deeply at BuzzFeed news, thinks that they are careful. They have 20 investigative reporters, some quite experienced. They have great investigative editors. I think that BuzzFeed news does deserve trust. Ben Smith, the editor of BuzzFeed, has made it clear that the two reporters — Jason Leopold and Anthony Cormier — had worked on the story for months. And then they finally got hard confirmation from two sources that they were very confident in. So I'm not sure that a rush was one of the contributors to what happened there. And, frankly, I'm holding my breath, hoping that BuzzFeed is able, as soon as possible, to show that its story was true. I mean, anonymous sources proliferate all over the news landscape. When I was at the Times, my predecessor as executive editor went on a campaign to cut down on them. But I'll give you a big reason why it's so difficult to do so. Because many of the stories where you most commonly see a not anonymous sources are Washington stories. And presidents Bush W and Obama initiated eight separate leak investigations. These were unheard of in an earlier period. And that meant the sources could be prosecuted for leaking classified information. And they were left with jail time, in some cases, and huge legal bills. So that put a deep freeze on sourcing in Washington and people's willingness to put their name behind the information that they're giving. But information has so much more credibility when it is attached to a named source. It just does. The Times actually succeeded in cutting down on them for a while. But to get crucial information before the public, some anonymous sourcing is just necessary. And news organizations have all different standards for when use of an anonymous source is allowed. And in the case of the Times, a senior editor must know the identity of the source. It's difficult for media outlets to stop using anonymous sources because identified past sources have been prosecuted for leaking information to reporters. Anonymity allows the sources to share information with the public with less threats of jail time and huge legal bills. We have to suspend disbelief, and believe the reporters when anonymous sources are quoted, and decide whether a news outlet — such as BuzzFeed, amid its recent reporting regarding Michael Cohen — has our confidence and enjoys a high level of credibility. Information naturally has more credibility, Abramson says, when it is attached to a named sourced. However, to get some crucial information to the public, there are times when anonymous sourcing is necessary.